At next month’s Boston Heart & Stroke Ball, the American Heart Association is presenting the Paul Dudley White Award to Jane W. Newburger, MD, MPH, a cardiologist at Boston Children’s Hospital. The award is named in honor of one of Boston’s most revered cardiologists, Dr. Paul Dudley White, founding father of the American Heart Association. 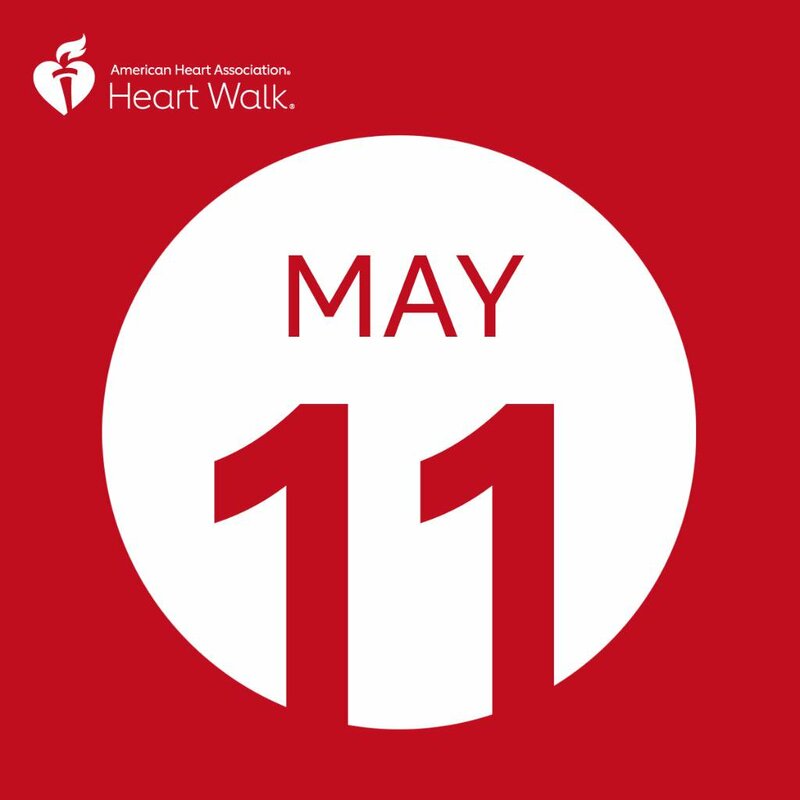 BOSTON – Lawmakers gathered at the State House on Tuesday morning to raise awareness of heart disease and stroke as the number one killer of women. 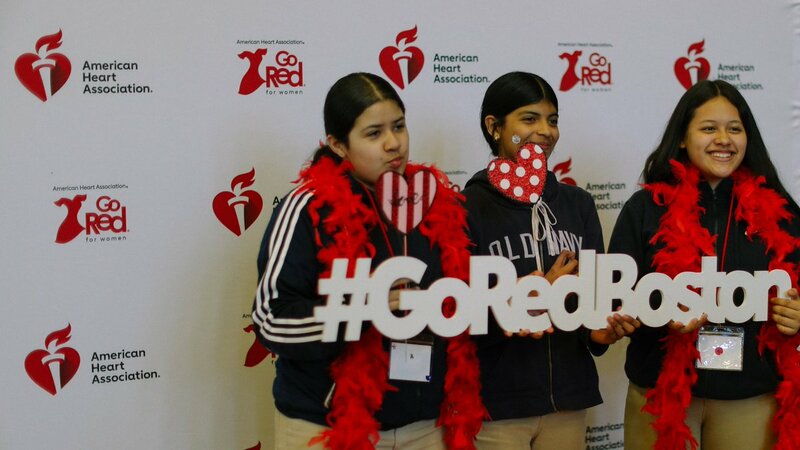 The event was part of Go Red For Women, a campaign led by the American Heart Association that advocates for more research and swifter action for women’s heart health.